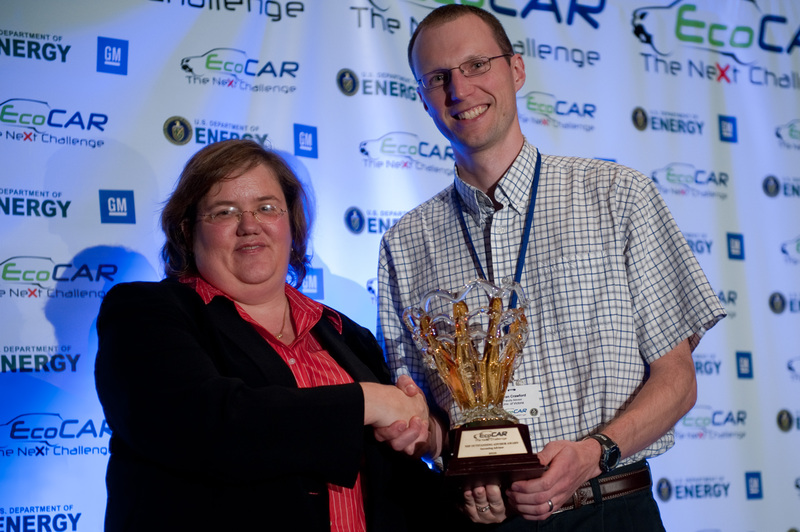 In this second post, we’d like to applaud the winner of the “Outstanding Incoming Faculty Advisor” Award for 2010, which is actually a team of two advisors who provide an excellent example of what faculty can do with the EcoCAR program at an incoming university. Dr. Zuomin Dong and Dr. Curran Crawford from the University of Victoria share the role as co-faculty advisors for the university’s EcoCAR team. 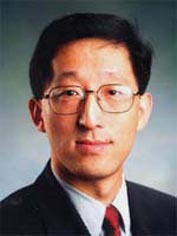 Dr. Dong is professor and chair of Victoria’s Mechanical Engineering department. 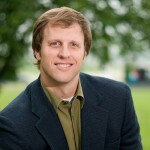 Dr. Crawford is an assistant professor of Mechanical Engineering for Victoria and also a former ME graduate from the university. 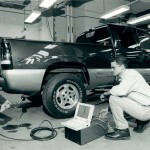 The University of Victoria established their engineering program in 1983 and offered their first automotive engineering course in 2008 when the university was accepted into the EcoCAR competition series. 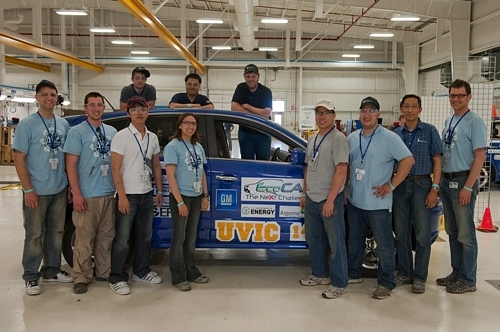 Although a relatively young program, under Dr. Dong and Dr. Crawford’s leadership Victoria has quickly become one of the most successful new teams in the EcoCAR series. As soon as the university was selected into EcoCAR, the advisors worked with the administration to find suitable facilities on campus for the teams and are establishing a dedicated Hybrid Electric Vehicle Research and Training Center, which will further automotive research and provide a facility for students to obtain a broader engineering education. The advisors have also created courses for hybrid vehicle design specifically for EcoCAR and worked with other engineering faculty to incorporate EcoCAR design projects into their curriculum. Dr. Crawford receives the 2010 NSF Outstanding Incoming Faculty Advisor Award from Connie Bezanson, DOE's AVTC Program Manager. 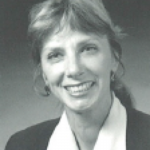 Much of the team’s success can be traced back to the attitude and example set by Dr. Dong and Dr. Crawford who motivate their students to do things “the right way.” The advisors have always encouraged their team to strive for the best possible solution/design, even if it may be the most challenging. Whether this means making and following a plan from the start, or spending those few extra hours to make sure the job gets done right, the Advisors have instilled a professional, respectful, and winning attitude in students. In addition, the Advisors have encouraged the Team to form good relationships with other schools and the team has gone above and beyond to mentor and help support other teams with similar vehicle architectures. It is this approach to the competition that has helped propel the UVic Team to high levels, despite the fact that this is the first AVTC competition for the university. Dr. Dong with the Victoria team at the GM Desert Proving Ground in Yuma, AZ. We congratulate the three outstanding Faculty Advisors, Dr. Zuomin Dong and Dr. Curran Crawford as well as Dr. Roydon Fraser, and appreciate their dedicated service and commitment to the EcoCAR program.